Saskatoon Transit has real-time transit tracking through the Transit and Google Maps Transit Apps. Saskatoon Transit provides GPS information on bus locations and routes throughout Saskatoon. Real-time transit tracking shows customers the location of their bus in real-time and shows how many minutes until the next bus arrives, which limits wait times at bus stops. These mobile apps help to create customized route maps without having to sort through schedules. Saskatoon Transit updates the data as required to ensure customers have accurate information. How to guide on using the Transit App. Provide walking directions to the nearest stop. Allow you to find your destination based on landmarks or place names rather than an address. Allow you to select a departure or arrival destination based on nearest intersection rather than address. Google Transit allows you to use “street view” to see what your departure or arrival destination looks like. 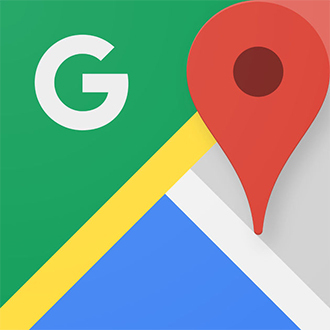 Real-time transit tracking through the Transit and Google Transit Apps will result in better trip planning, less wait times and fewer missed connections. 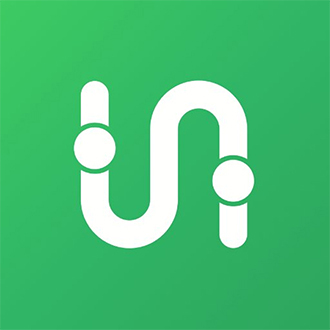 Download the Transit or Google Transit App from the Apple App Store or Google Play Store today!